Andrew Stone and Georgia Salpa face the first eviction of 2012, after receiving the most nominations from their fellow housemates. This afternoon the twelve celebrity housemates nominated for the first time, and were allowed to discuss nominations. After all housemates had given Big Brother their choices, the votes were counted and the result was that. 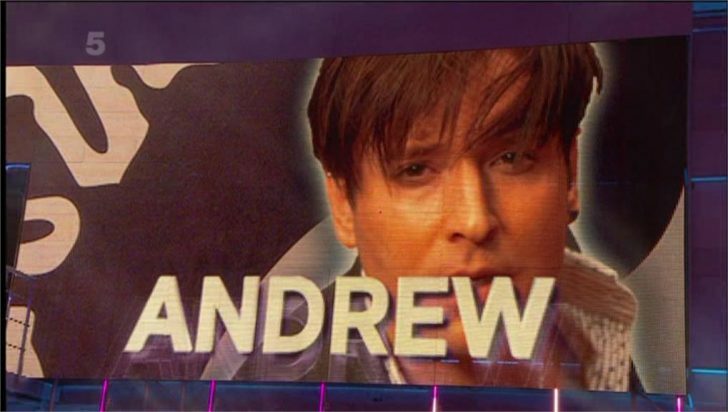 Georgia and Andrew received the most nominations and will therefore face the public vote this week. The housemate with the least number of votes will leave the house in a special eviction show on Wednesday 11th January at 9pm on Channel 5. Reaction and voting phone numbers are in the video below..